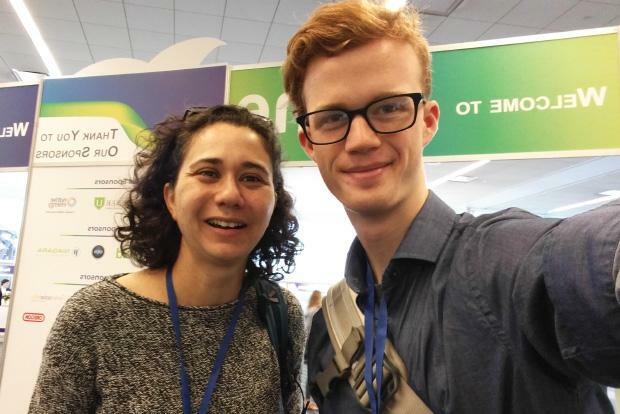 When Camosun’s new Sustainability Plan was launched earlier this fall, Maria Bremner, Manager of Sustainability, credited the collaborative process, and in particular student leadership, as vital to its success. Camosun College is pleased to announce the appointment Dr. Monty Bryant to the Camosun College Board of Governors. Dr. Bryant has been appointed for a term from December 31, 2018 to July 31, 2020. 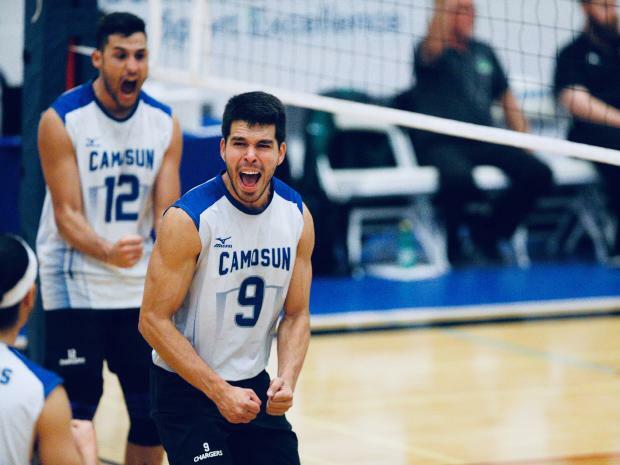 The Camosun College Foundation is pleased to announce the Friends of Camosun Award recipients, recognizing students who demonstrate a joy of learning in each of the college’s five schools. 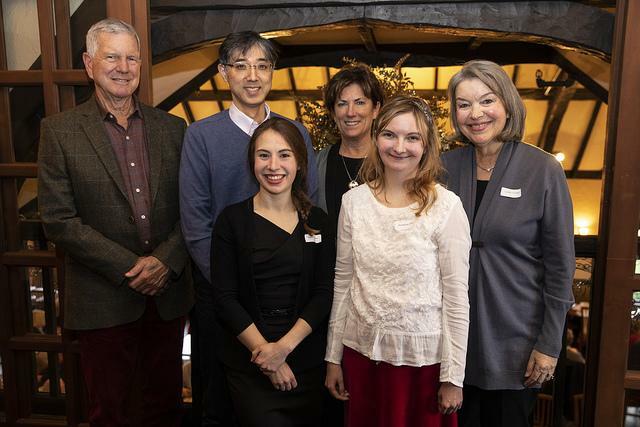 The recipients were acknowledged in a special lunch on Wednesday, December 12. Camosun’s future-focussed Career Lab opened its doors last week, with an open house for staff on November 28 and an official launch event on November 29. 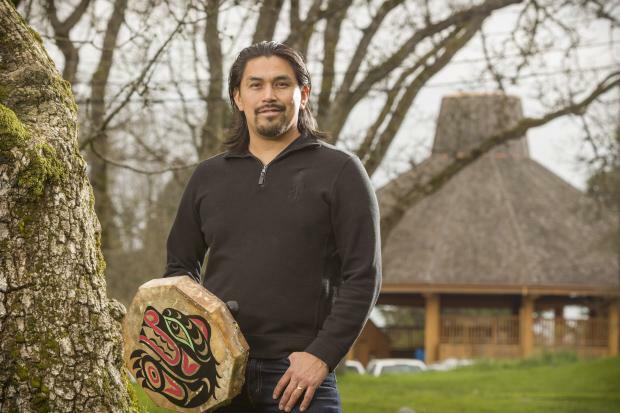 A modern totem pole, representing the energy and vibrancy of Camosun College, is being carved by Coast Salish artist Bear (Douglas) Horne as part of the finishing touches on the college’s new Centre for Trades Education and Innovation (CTEI) at Interurban. 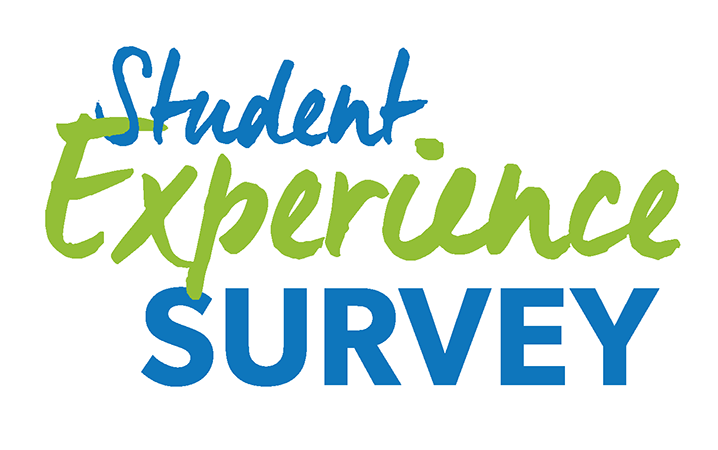 We're looking for feedback from current Camosun students on a wide range of topics, including use of technology in the classroom, applied learning opportunities, support services, campus planning, and more! Early Sunday morning, arson incidents along with vandalism and physical damage occurred in four buildings at the Interurban campus. Investigations continue with both the fire and police departments. We are working now to ascertain the full impact of the damage. Our first concern is the health and safety of all employees and students and minimizing the impact on student courses and programs. 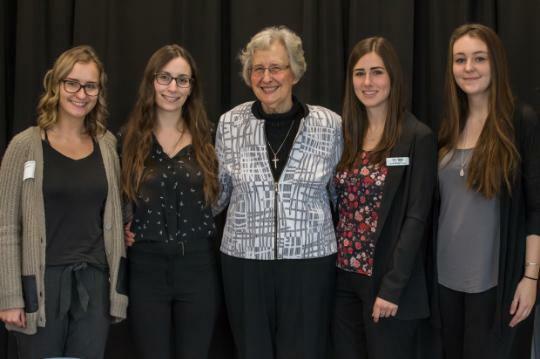 The Camosun College Foundation is thrilled to announce a $1 million gift from the Sisters of St Ann for The Alex & Jo Campbell Centre for Health and Wellness. November 25 is the International Day for the Elimination of Violence Against Women, kicking off 16 Days of Activism Against Gender-Based Violence. In recognition of this time, Camosun’s Office of Student Support is hosting a number of events on campus, and invite students to both reflect on violence against women and to take action to end it. Camosun College, with the support of The W. Garfield Weston Foundation, has implemented a new multi-year Weston Family Scholarship in the Skilled Trades program, developed to help students achieve their education goals and begin a fulfilling career in the skilled trades by championing excellence and removing barriers. 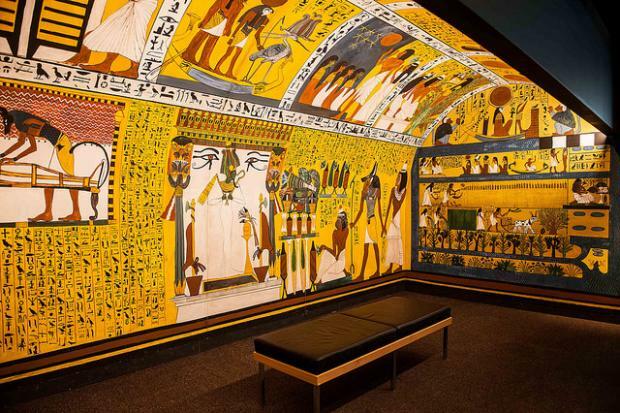 Drawing inspiration from the elaborate funerary rituals of ancient Egypt, students in instructor Nicole Kilburn’s Anthropology of Death class are hosting a mock Egyptian funeral at the Egypt: Time of the Pharaohs feature exhibition at the Royal BC Museum on November 24. 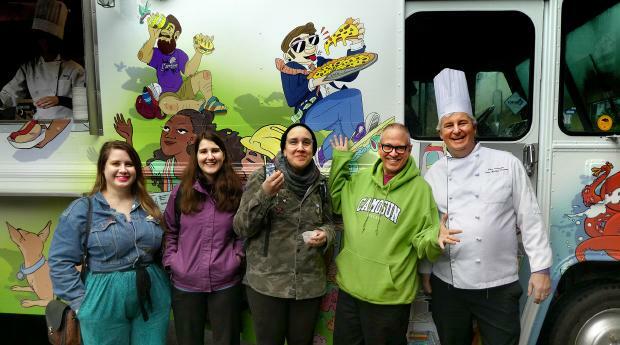 The finalists for National Philanthropy Day (November 16) in Victoria include a number of people with strong connections to Camosun, demonstrating the spirit of generosity surrounding the college. 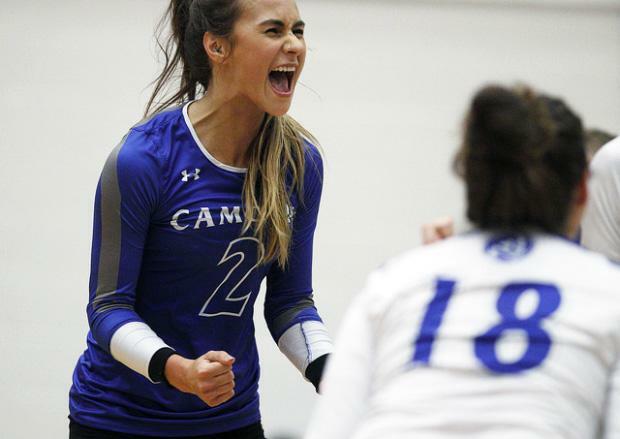 Following three straight weeks of competition and last week’s bye, the Chargers Women’s Volleyball team is ready to return to the PACWEST stage which will be set at PISE this weekend as Camosun plays host to the Capilano Blues from North Vancouver. 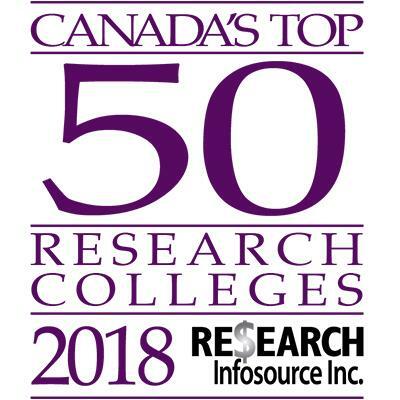 With successes in applied research and innovation fuelling Camosun’s strategic rise, the college has substantially increased its ranking among Canada’s Top 50 research colleges, leapfrogging from 41st to 26th place in only one year. Research intensity grew a tremendous 69.2%.